Corner lot! 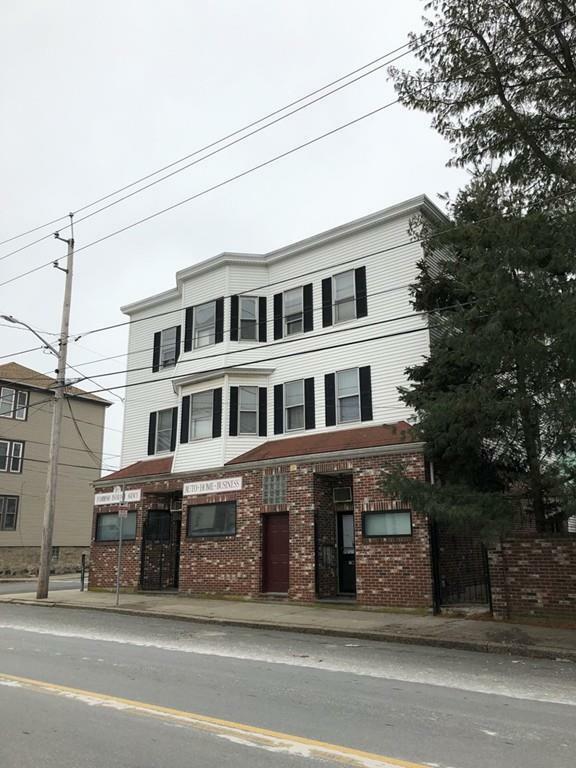 Nice Mixed use building offers a first floor insurance office second and third floors consist of 3 residential units. Fully Rented. 2 car garage with a large carport. Great spot to locate your business! Disclosures Subject To Sellers Locating Suitable Housing.